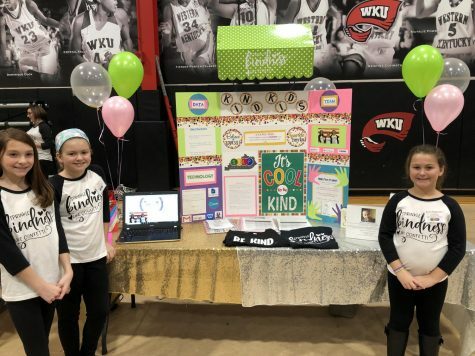 This past Tuesday, December 4, at the WKU diddle arena, the STLP regional competition was held. 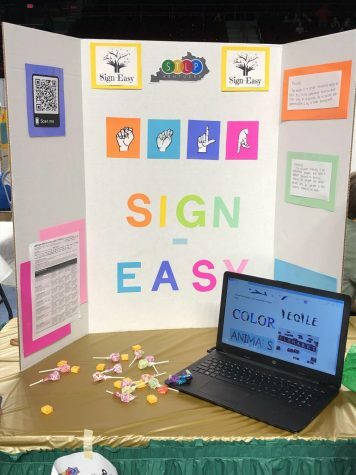 STLP stands for student technology learning program where students come up with creative ideas on how technology can improve society. 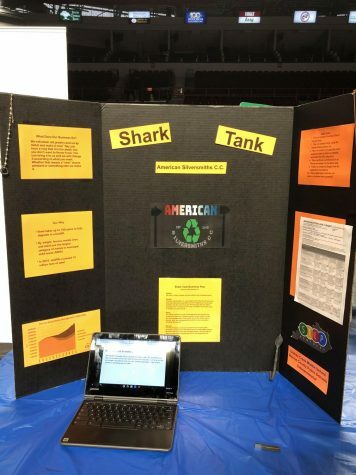 In the competition, students were assigned tables where they would present their projects to a set of judges and anyone who was interested in learning about it. 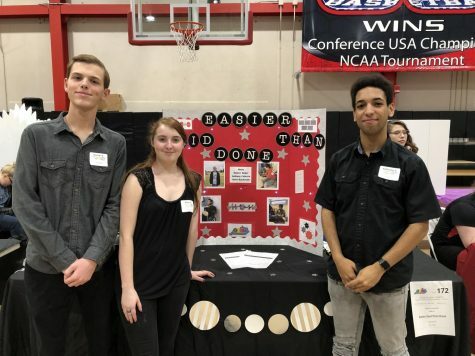 The judging began at 10:00 a.m and ended at 12:00 a.m.
Their project was called, “Easier Said Than Done.” It is a podcast at their school where they address major issues in our society and possibly ways to fix them. Their project was called, “American Silversmiths.” This is a future business idea that they created that turns recycled metal into jewelry to help the environment. “Sprinkle Kindness,” by the Kind Kids is a project to spread kindness and prevent bullying throughout their school. Their hope is that this project can carry throughout other schools as well. Sign-Easy is an easy and simple way to learn American sign language online. 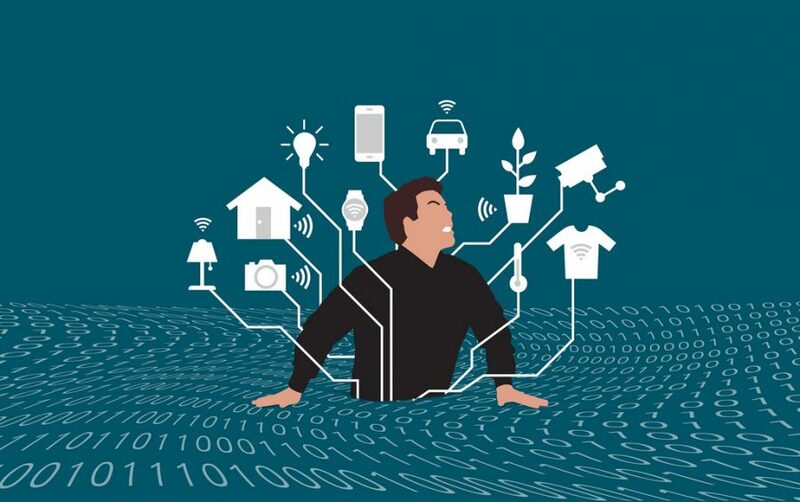 The results will soon be in on which projects will continue to the state competition in April. Wish them luck!